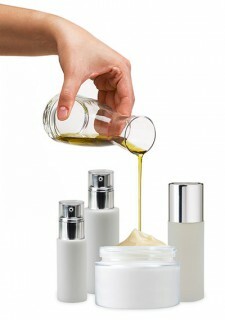 By means of the purity analysis, the composition of the oil or fat of the food, feed, or cosmetic can be determined. The stability determination of fats and oils is an essential measure in the human and animal food industry and in the pharmaceutical-cosmetic industry. 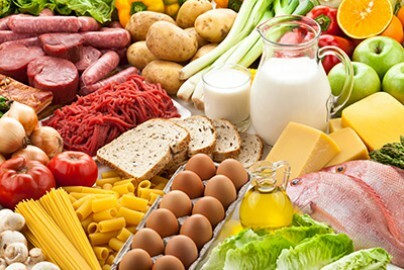 The determination of Rancimat stability is applied in the food industry to fats and pure oils, to fats which form part of foods, and to partially hydrogenated oils. 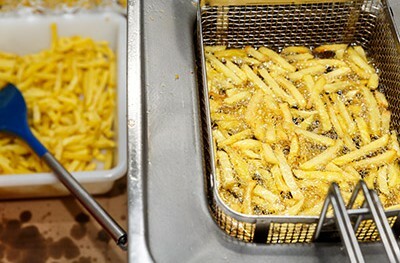 In the fried food field, it is important to highlight the analytical determination of Polar Compounds, which is performed in fryer oil, or in the oil extracted from fried food such as appetizers, snacks, etc. It is important to know in which moment the fryer oil should be replaced to guarantee the quality of the final product. 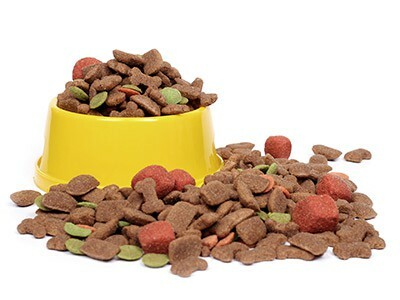 The Rancimat stability test is very important in the animal food industry, because fats are part of all feed and it is essential to ensure feed conservation.